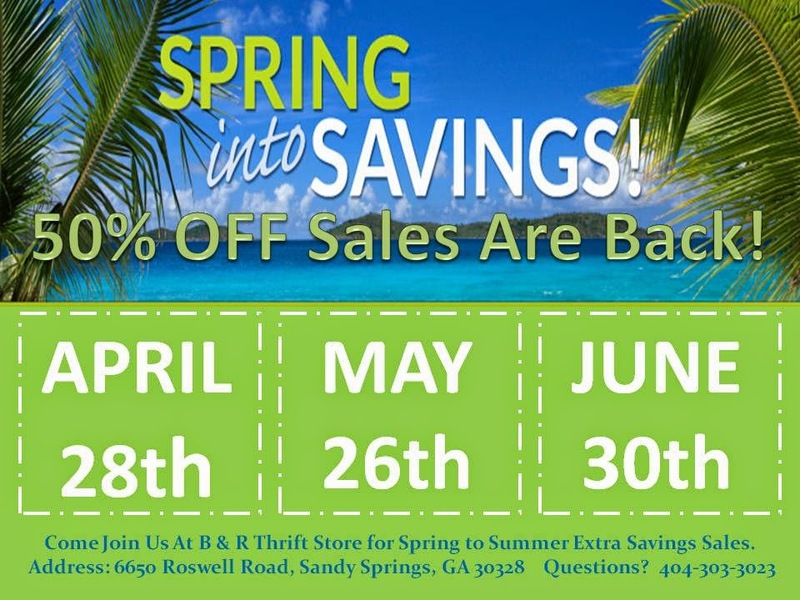 Shop B & R Thrift Store, 6650 Roswell Road, Atlanta, GA 30328 today and save an additional 50% off your entire purchase. 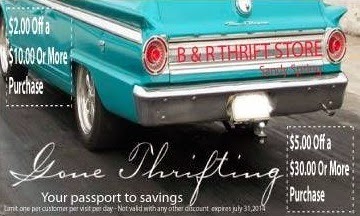 Plus print coupon to get additional savings too! 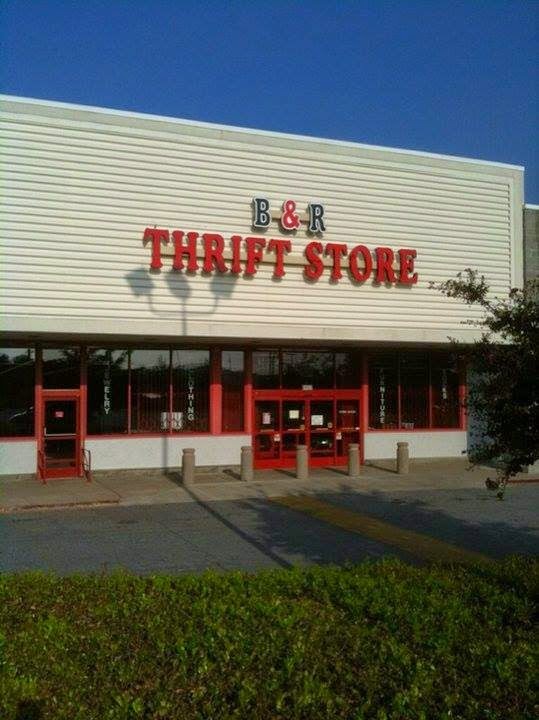 B & R Thrift Store is open from 8:30am to 8:30pm.